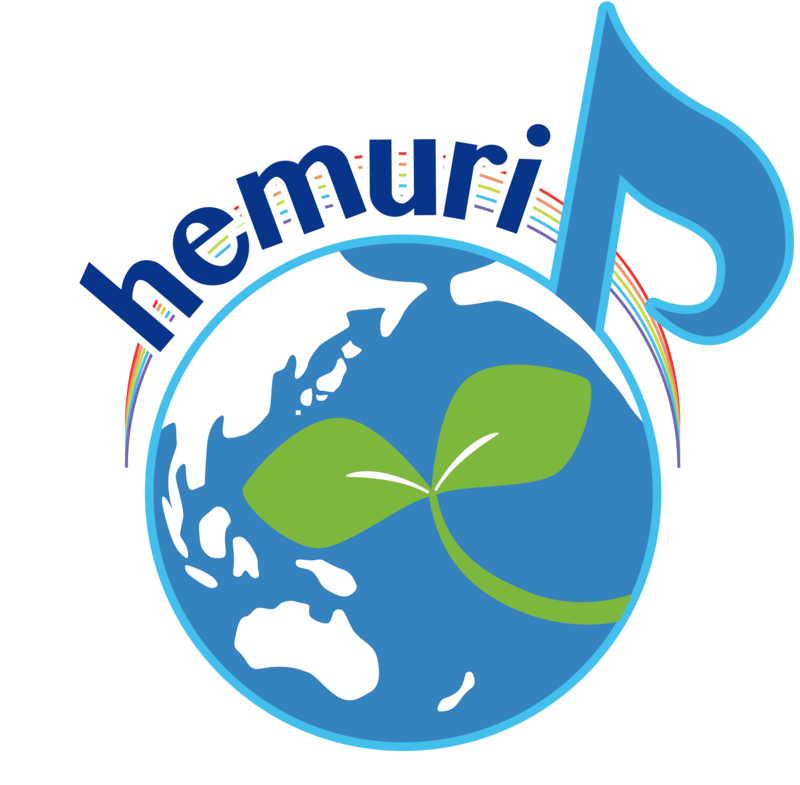 Studio Hemuri is the label of dance music founded in Osaka in 2018 by Kenji Arai, a composer. In this label, Kenji Arai, who has offered several tracks to all kinds of animations and games,delivers dance music. And the music is created by fusing the beautiful song line with his skill in the field of pops and groovy up- beat sound. Studio Hemuri do provides the prime melodious club sound, mainly in electro house.